Worried to reach the village and carry bags and trolleys up to the 4th floor without elevator? Anxious to go uphill with steps and steps and steps? Concerned for an early arrival in the morning in the village and your check-in will be only in the afternoon? Nervous because your check-out is at 10:00 am and your train leaves at 5:00 pm and you do not know where to leave your bags? Baggage Porter and Deposit Service are available in Vernazza! Your fears will disappear with a great service provided by Cooperativa Vernazza and its team. The staff of Cooperativa, against a small charge, will help you with your bags and take them to all the rooms and the apartment of the village. They can also provide a storage service for you when your room or apartment is not ready and when you have a late departure. Their office is right at the train station and in case you could not contact them earlier, no problem. The Staff will be always ready to help you. 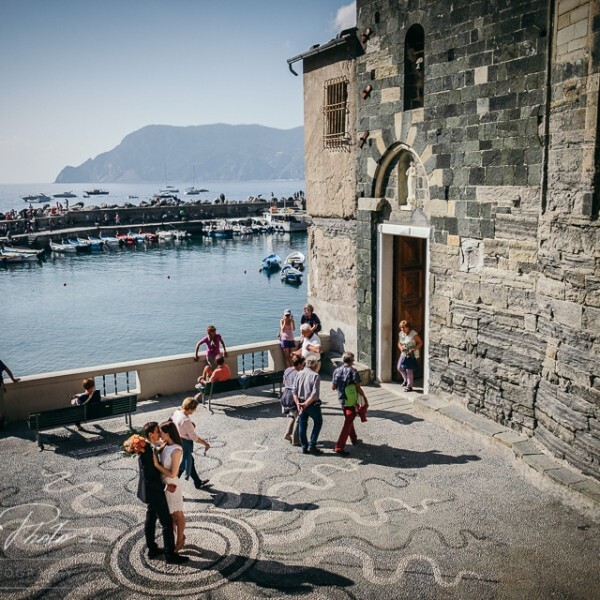 Contact them and your holiday in Vernazza will be smooth and worries free! Cheap rates guaranteed! Vernazza Porter Service a great solution for all the tourists longing to visit Vernazza at its best and without troubles!